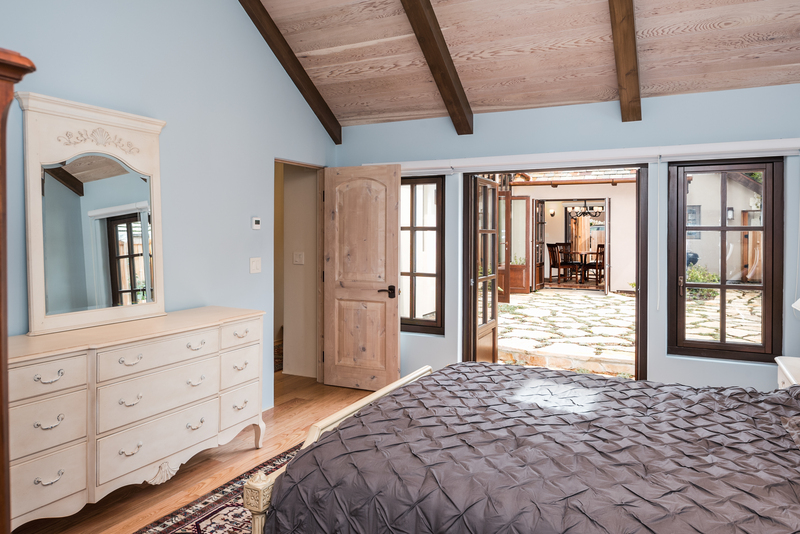 Located in the heart of the Golden Rectangle, Casa de Energia y Encanto is a newly constructed 1,600 square foot, single level masterpiece. 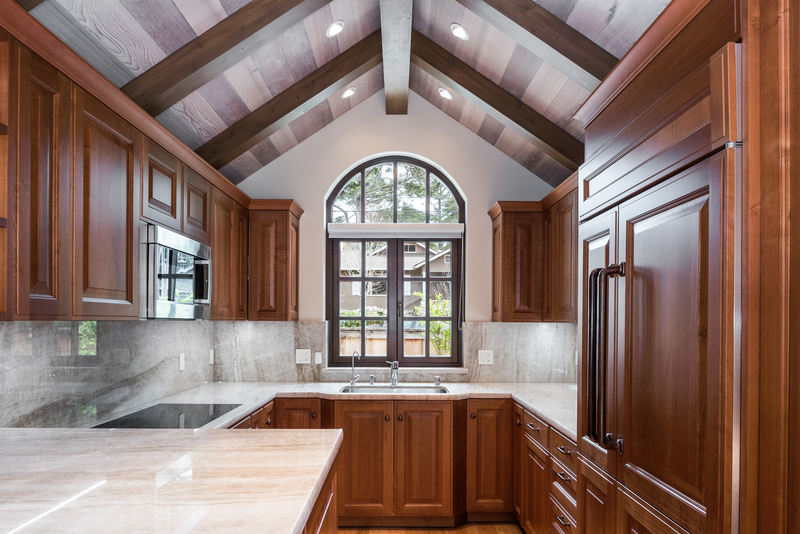 Designed by Claudio Ortiz and built by Bell McBride, the thoughtfully designed interiors offer exceptional finishes including Taj Mahal quartzite counters, Eggersmann luxury cabinets, Miele 36” 5 burner induction cooktop, Sub Zero refrigerator, and Wolf and Bosch appliances. 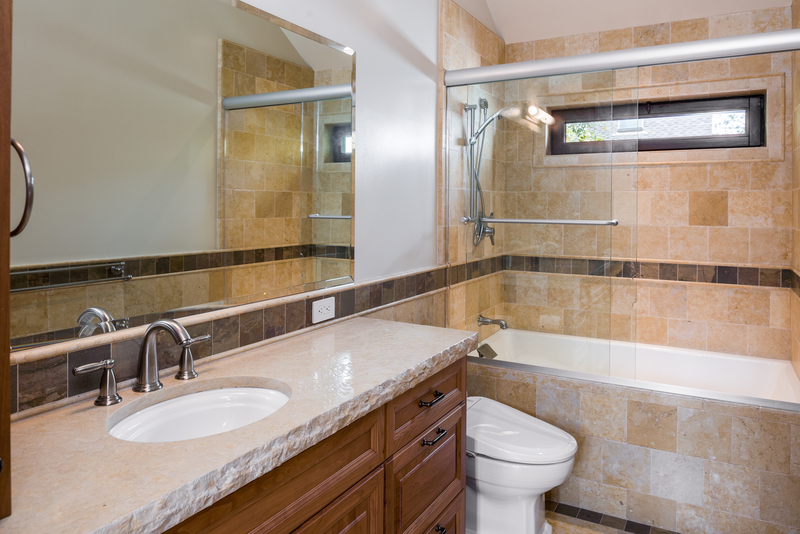 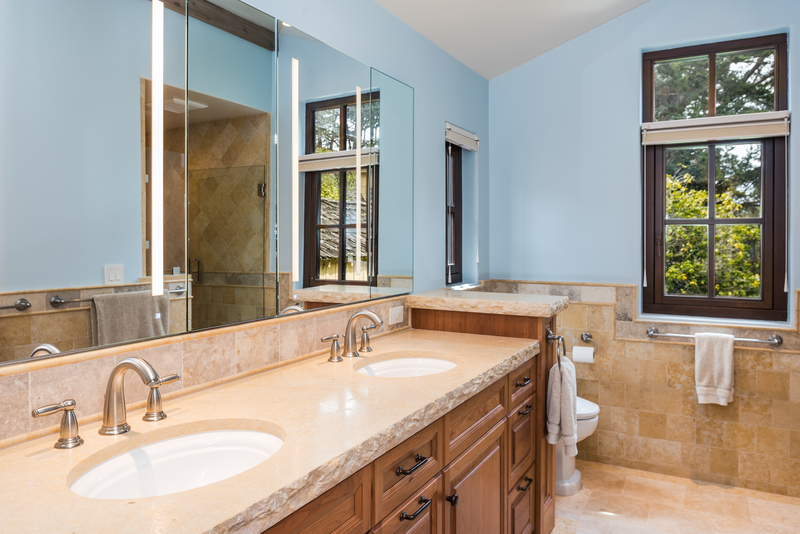 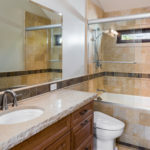 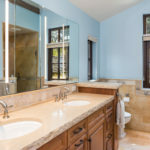 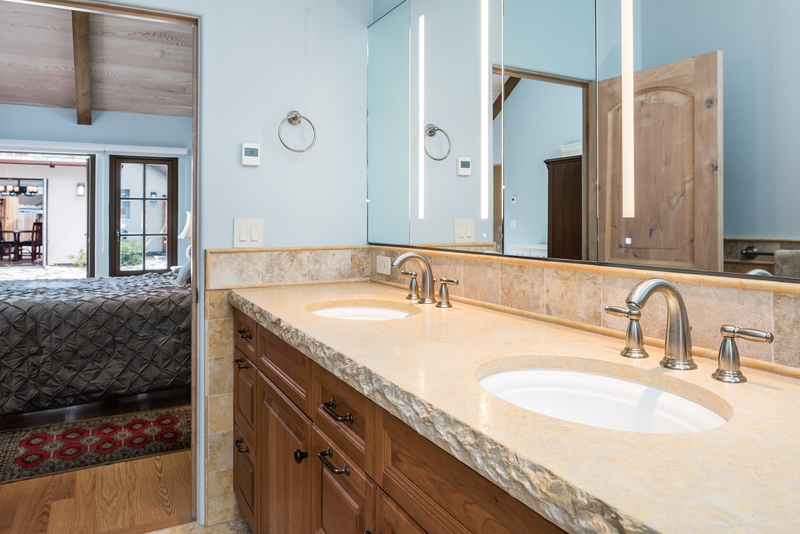 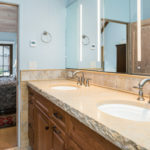 Jerusalem stone counters in the bathrooms are complement by lighted vanity cabinets. 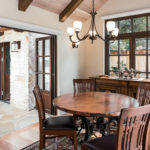 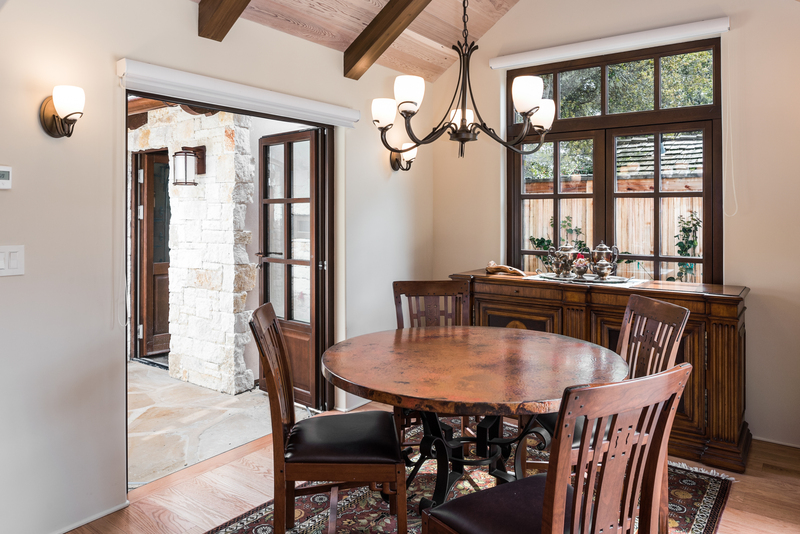 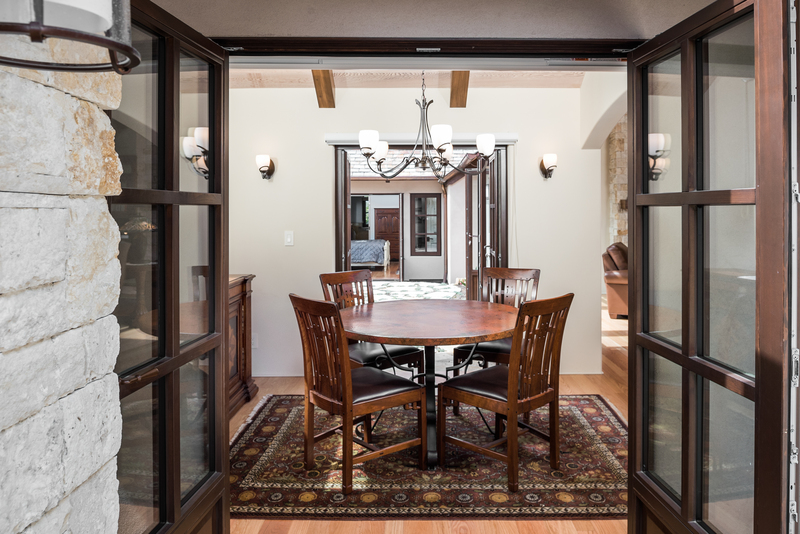 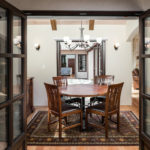 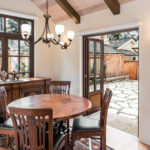 The dining room, great room and master bedroom open to a private sunny patio and allow for a versatile indoor/outdoor living. 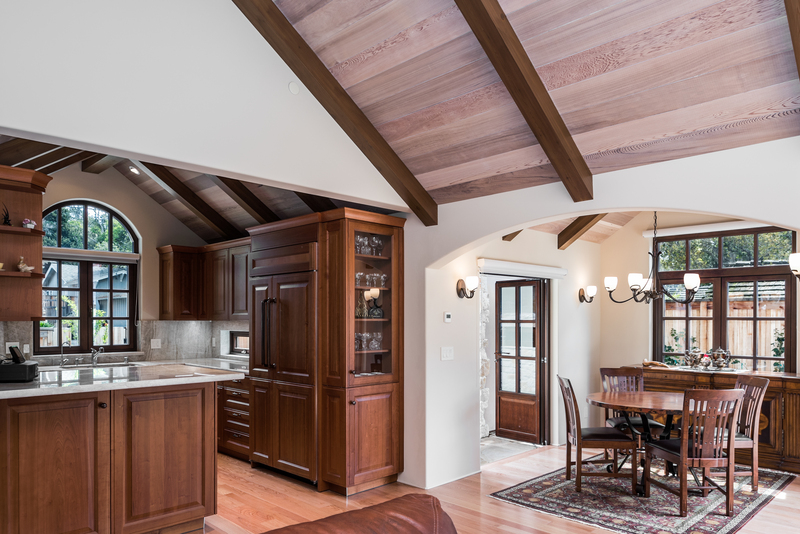 This very special home lives lightly on the land. 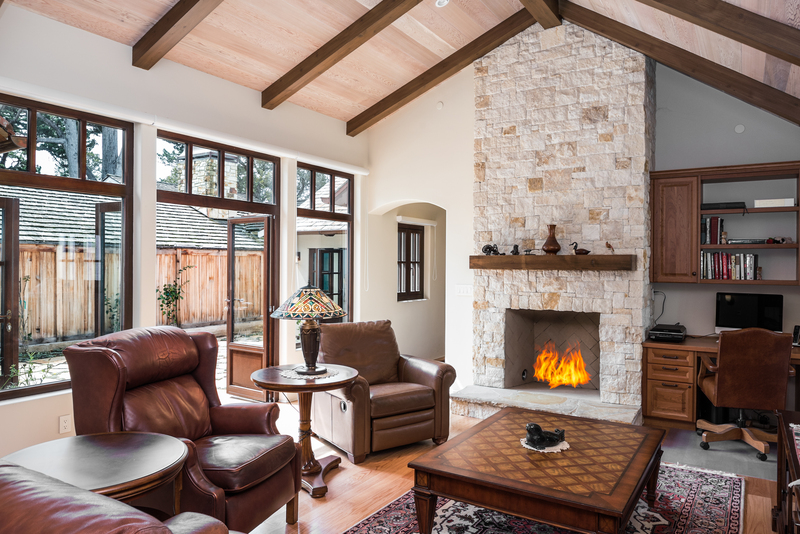 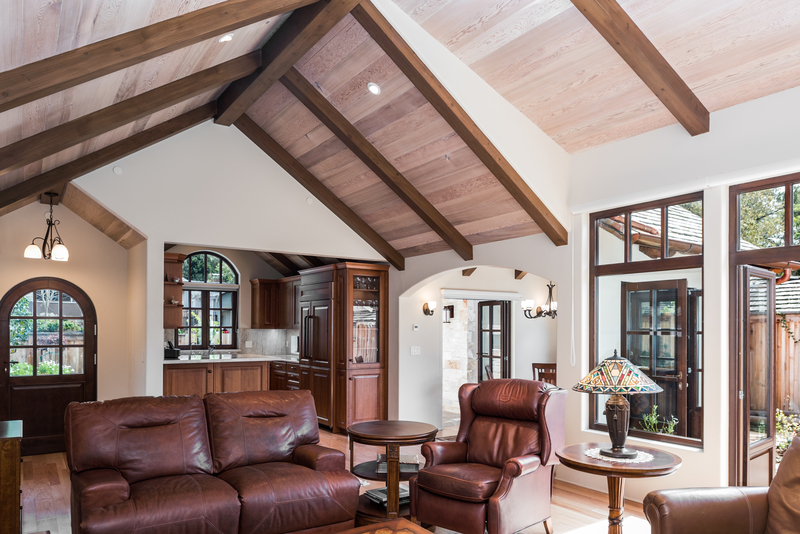 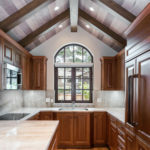 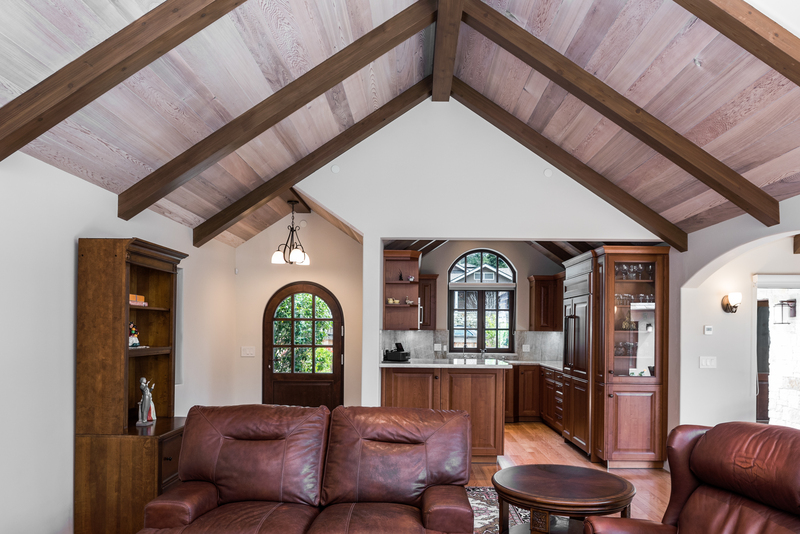 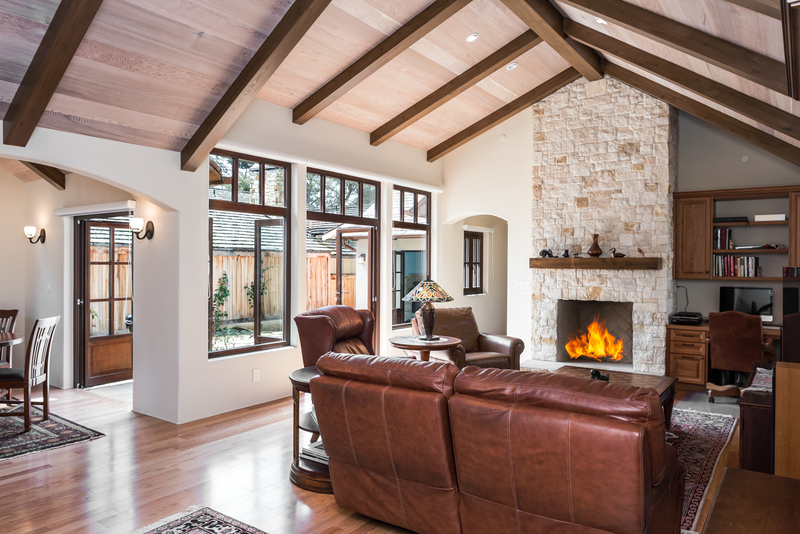 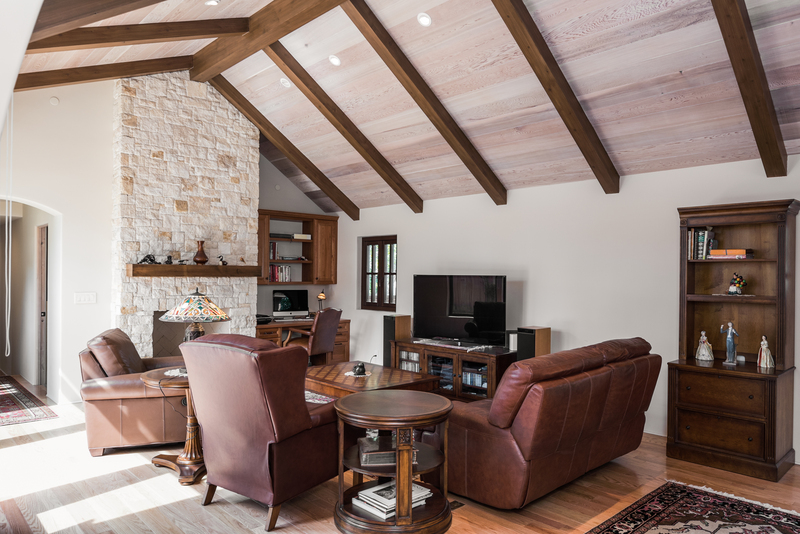 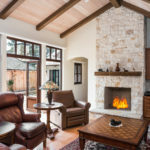 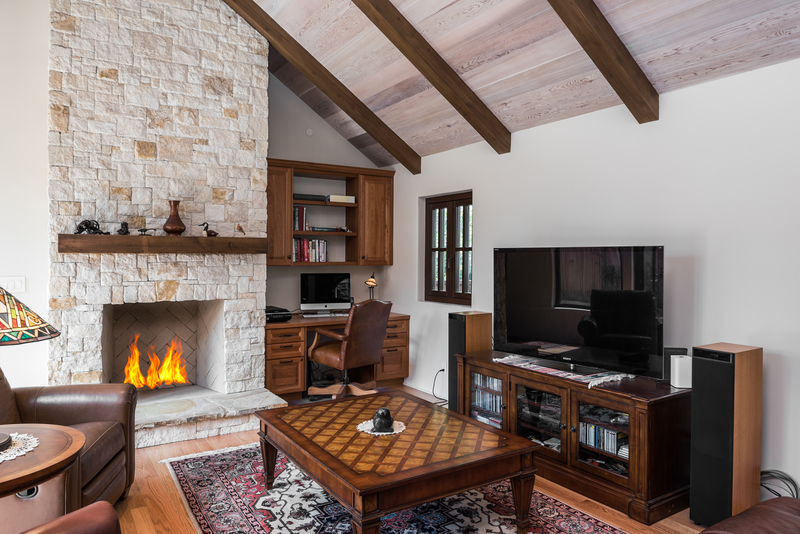 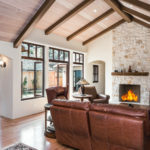 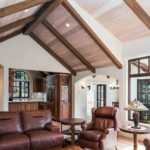 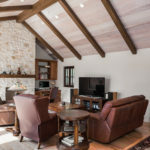 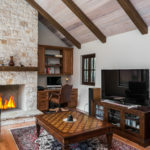 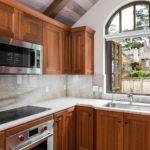 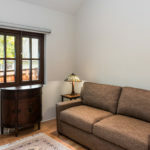 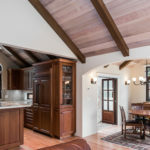 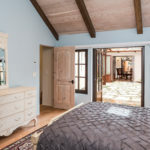 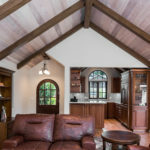 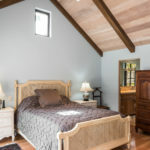 Geothermal heat warms the residence through radiant heating and twenty solar panels on the roof create an energy efficient living experience unfamiliar to the traditional Carmel cottage. 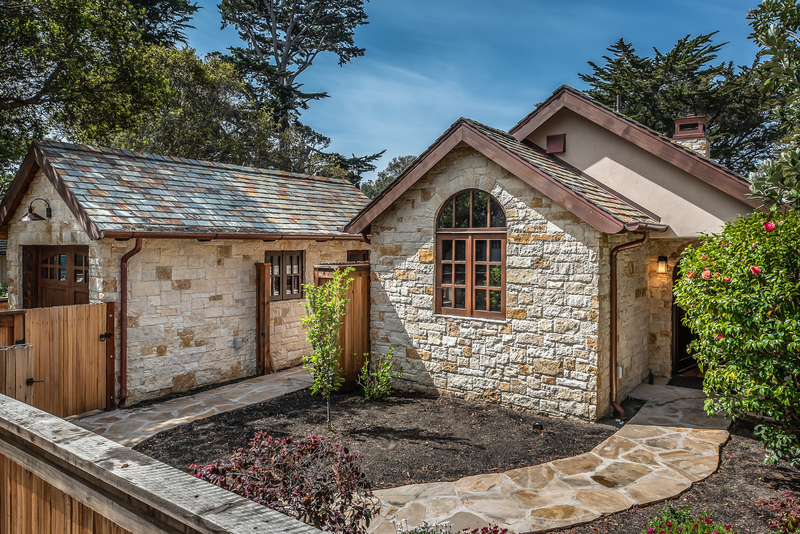 A five thousand gallon rainwater cistern under the house provides the irrigation for your landscaping. 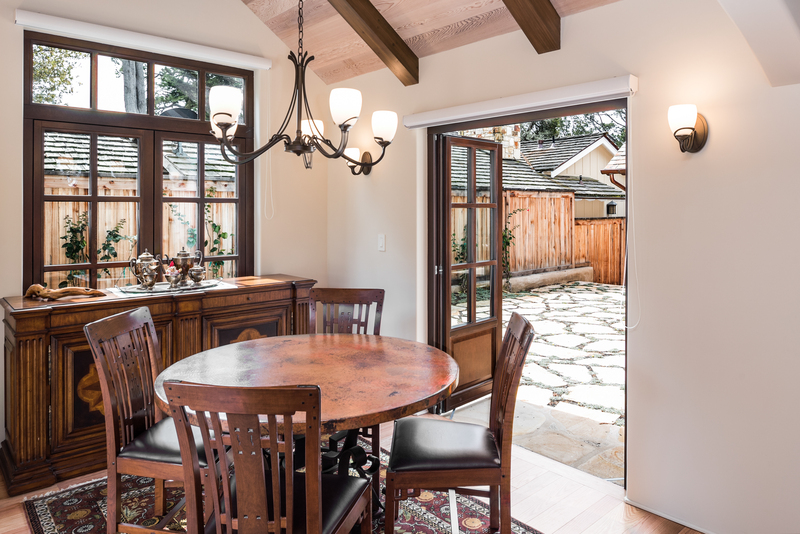 Equipped with smart wiring and a 240 volt outlet in the garage for your electric car. 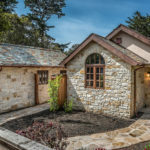 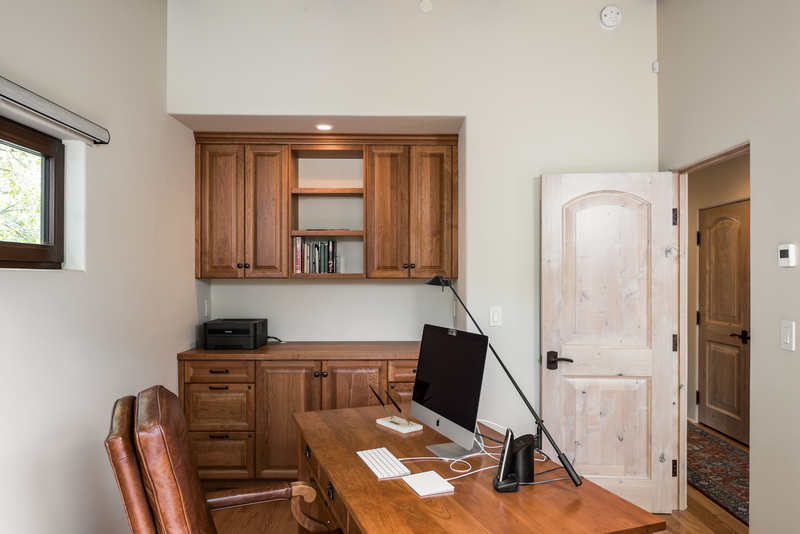 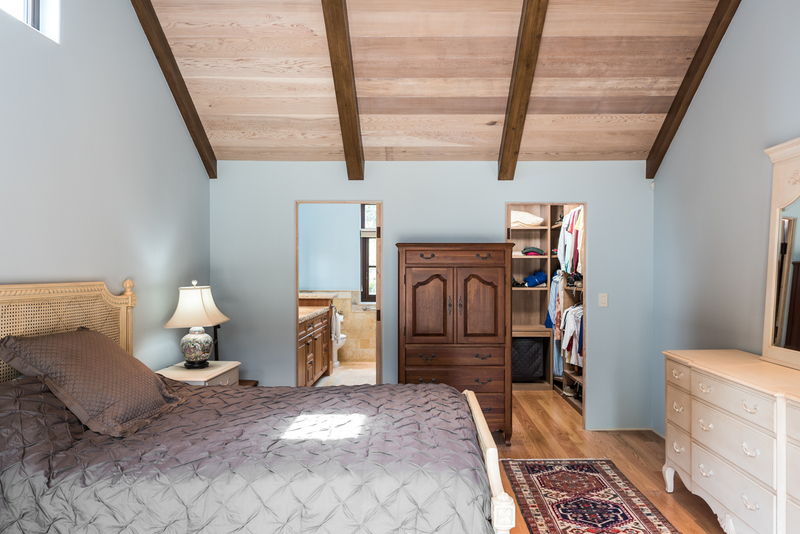 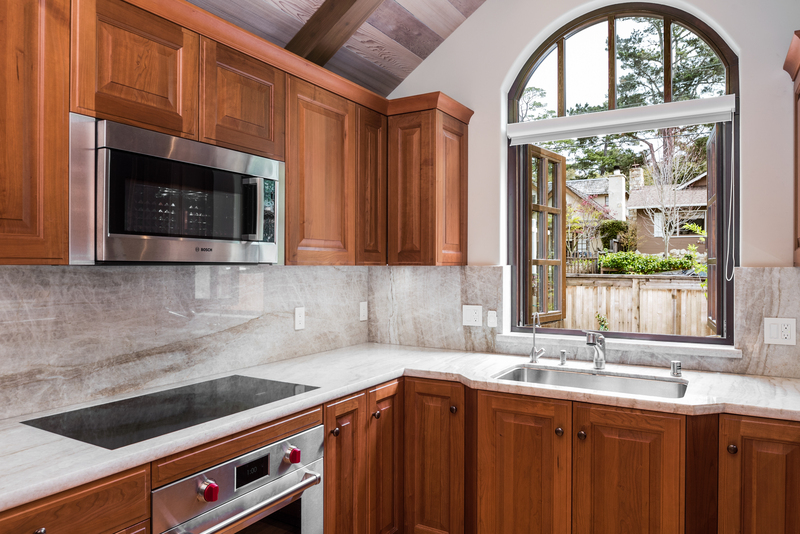 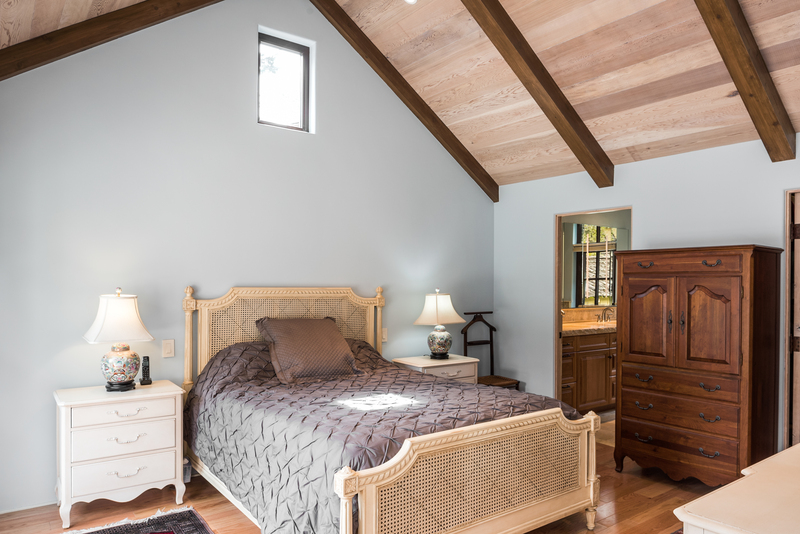 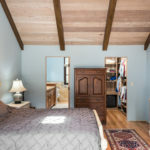 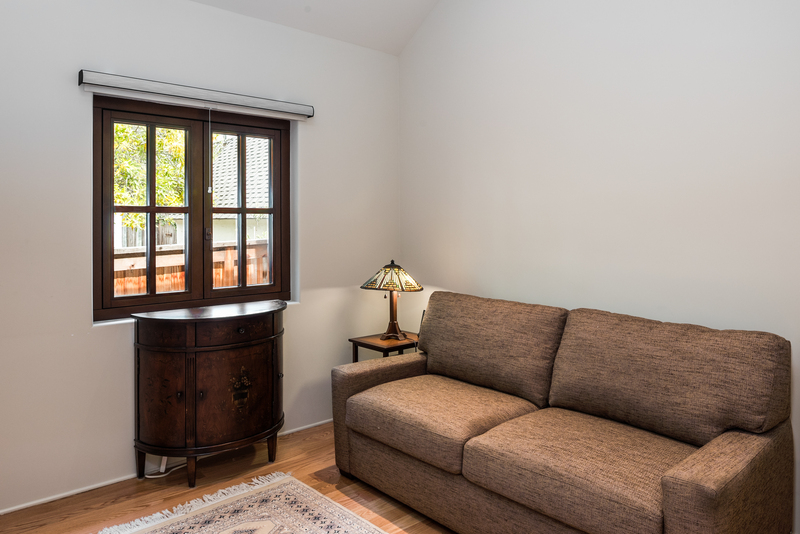 Three blocks from the beach, and a short, level walk to downtown Carmel-by-the-Sea.